National Auto Body can help keep your Honda looking and performing like a Honda after an accident or sustaining collision damage. Honda’s are known for their durability but unfortunately, are unable to withstand the damage a collision or accident can bring. 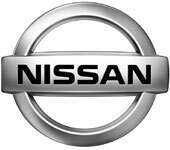 At National Auto Body, we are proud of our Honda Certified collision repair recognition. We are an I-CAR Gold Certified repairer and our technicians have received extensive training on repairing your Honda properly. We use only Genuine Honda parts on all repairs. We have unprecedented access to Honda repair specifications and information, and we are committed to ongoing training to ensure proper knowledge of how to keep your Honda a Honda. 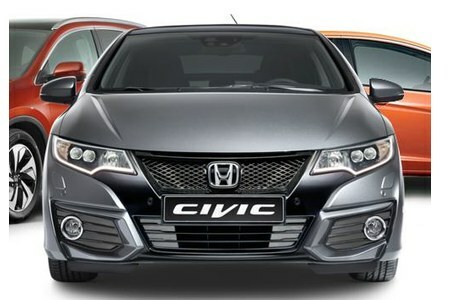 Plus, using OEM Honda parts helps ensure structural integrity, fit and appearance, and helps retain resale value. Our investment in the Honda Certified repair program allows our team to repair your vehicle back to factory-built and pre-accident standards. 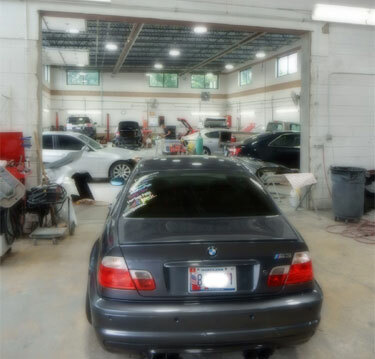 We want to give you peace of mind that every part, component, and repair has been completed correctly and inspected to ensure your safety for future accidents. Why Choose Us for your Honda Certified Collision Repair? Fast Cycle Time - Getting You Back in your Vehicle Faster! 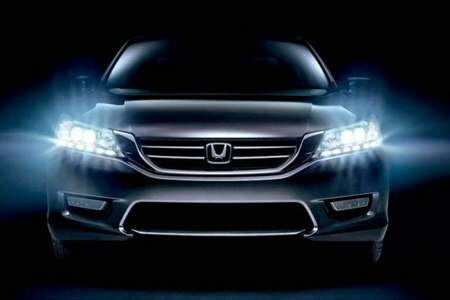 We focus on repairing your Honda the right way the first time. We are also inspected by Honda each year to make sure we are meeting their quality of repair standards, location cleanliness, and meeting their expectations when it comes to customer service. 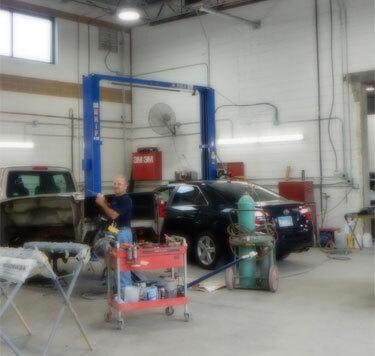 Not every auto body repair shop can be Honda Certified, in fact, fewer than 4% nationally are! Contact us today or stop by our Honda Certified collision repair facility today for your Free Estimate and experience the National Auto Body difference! 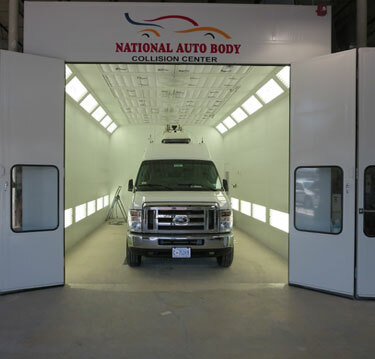 We know you have a choice when it comes to choosing an auto body repair shop, we appreciate your consideration and look forward to helping you!